Opened in 2011, The Federal Noho occupies one of the oldest buildings in the San Fernando Valley. It is Noho’s largest multi-purpose venue and operates a restaurant, 4 bars, and an events space nightly. 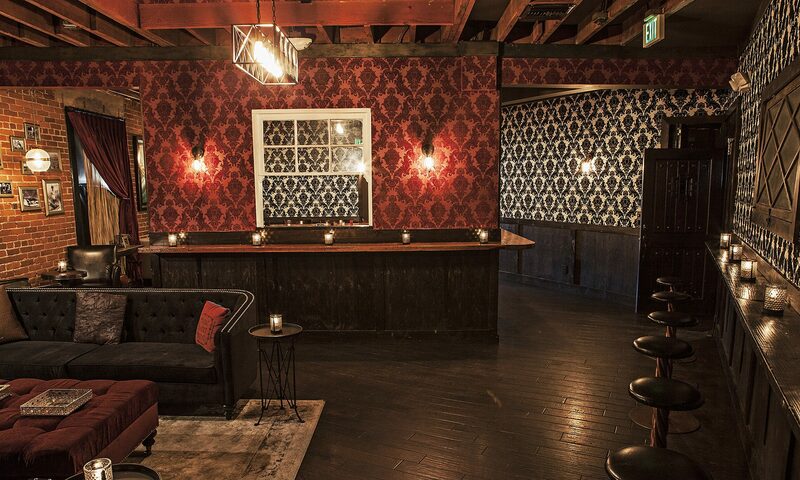 Specializing in private event creation and off-site catering, The Federal builds on a historic legacy in the rapidly diversifying North Hollywood neighborhood. THE FEDERAL provides event space in two distinct bar areas on the main floor as well as a speakeasy and nightclub on the second floor. Featuring a stage with state of the art sound and professional lighting the space can be transformed to suit any need or themed event. Having an extensive list of craft beer selections, mixology, and custom menus featuring vegan, & gluten free options – the event space will exceed expectations for even the most discerning guest. Or throughout the entire venue, buyouts can accommodate a capacity between 400-700 guests, depending on your setup needs. Our special events director and dedicated chef will work with you to create the perfect event for your special occasion, be it a wedding, corporate event, trade show after-party, wrap party, bridal shower, anniversary or birthday celebration. Please complete the form below for more information or to inquire about specific dates. Please allow up to 48 hours for a response. We look forward to helping you create a seamless and memorable event for you and your guests.